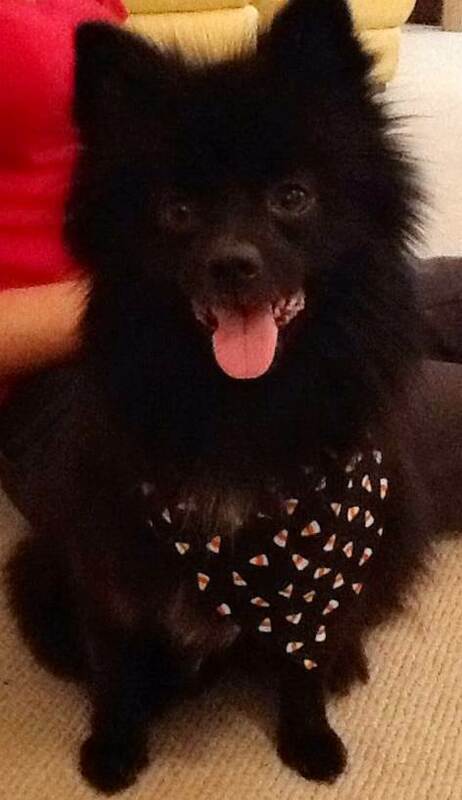 In the fall of 2012, a little black Pomeranian named Precious made a journey that is all too familiar for many of our nation’s pets. She hopped in the car with her family, never to return to the only home she’d ever known. Precious’ medical bills had just become more than they could handle during these difficult economic times and, with her best interest in mind, they made the heart-wrenching decision to entrust her care to the county animal shelter. As luck would have it, Precious’ owners dropped her off at Alachua County Animal Services, whose hard-working staff have made it one of the safest places to be a shelter animal in the state of Florida. The shelter’s veterinary team quickly identified Precious’ problem as a urinary tract infection and began treatment. Recognizing Precious’ potential to be the perfect pet, the shelter put out a plea to local rescue groups. It wasn’t long before Helping Hands Pet Rescue committed to treating Precious’ medical problems and finding her a new home. Precious’ new life comes with a new name – “Boo.” Meagan Loew (UF CVM Class of 2016), volunteered to foster Boo during her medical and surgical treatment “just to have a dog” around the house. “She was very well behaved throughout all the visits and surgery and such a sweet dog,” said Meagan, “so after four months I couldn’t give her back!” That’s right, Meagan has officially adopted Boo who, thanks to the support of so many caring community organizations, now has a future filled with happy journeys.